I think I've already told you that my forever home has been in the works for years... long before Three Birds was born. And like most people, I engaged an architect early on to draw up some plans. But after Three Birds began and we'd renovated a few houses, my eyes were opened up to new design ideas and I felt like I knew exactly what our dream home needed to be... so I picked up a pencil and started to draw it. The tipping point for me was when we renovated House 3. We put in a spectacular void next to a staircase. The result was AMAZING, it felt like a completely different house with all the natural light flooding in and connecting the levels in a way I never thought possible. So I decided to go it alone, without an architect. I started one weekend at a time drawing new plans that I thought would work for my family and our lifestyle... and everything began with the void. With tracing paper I drew over our existing house plans and then worked out where the best place would be for the void and staircase. 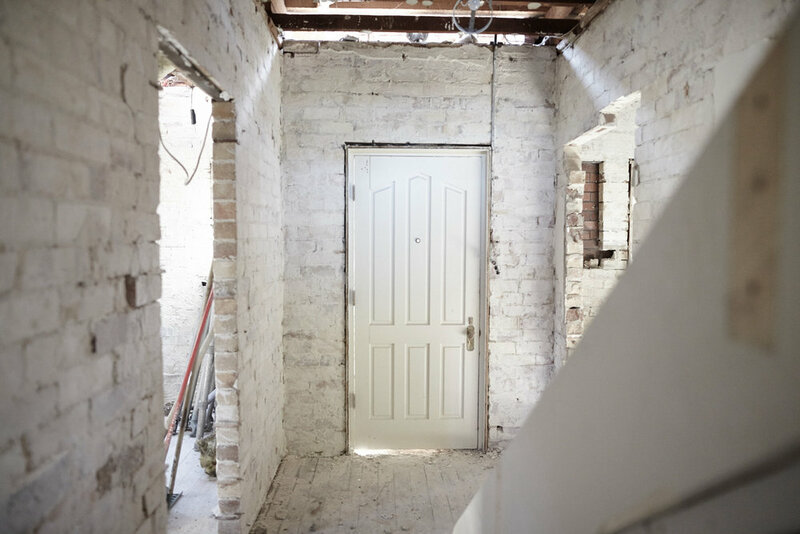 I knew the north side of the house would let in more light than the south and I envisaged a dining space sitting directly under the void... a huge chandelier was ALWAYS in my plans. After feeling confident in the new direction I shared my pencil-drawn plans with Bonnie and Erin. To my huge relief, they loved them and provided loads of great ideas to help me improve the design even further. After all the fine tuning, our Three Birds plans were given to my local Draftsman who drew them up ready for council submission. So I can truly say that the design of my forever home came from my head and my heart... and with the help of my besties, Bon + Ez, we really have created my perfect forever home! We are sharing everything we know in The Reno School. Click the box below to read my latest article over on realestate.com.au. 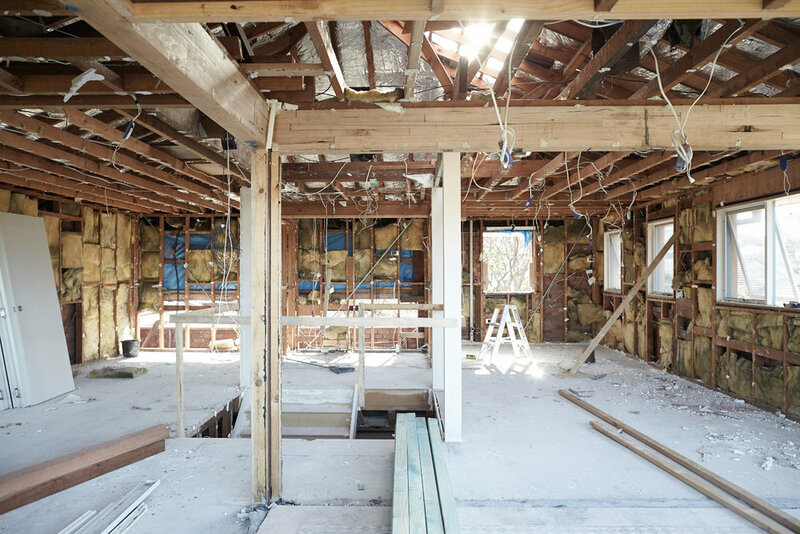 I share the key differences in creating your forever home versus renovating houses for profit #itsverydifferent #mustreadbeforeyourenovate.